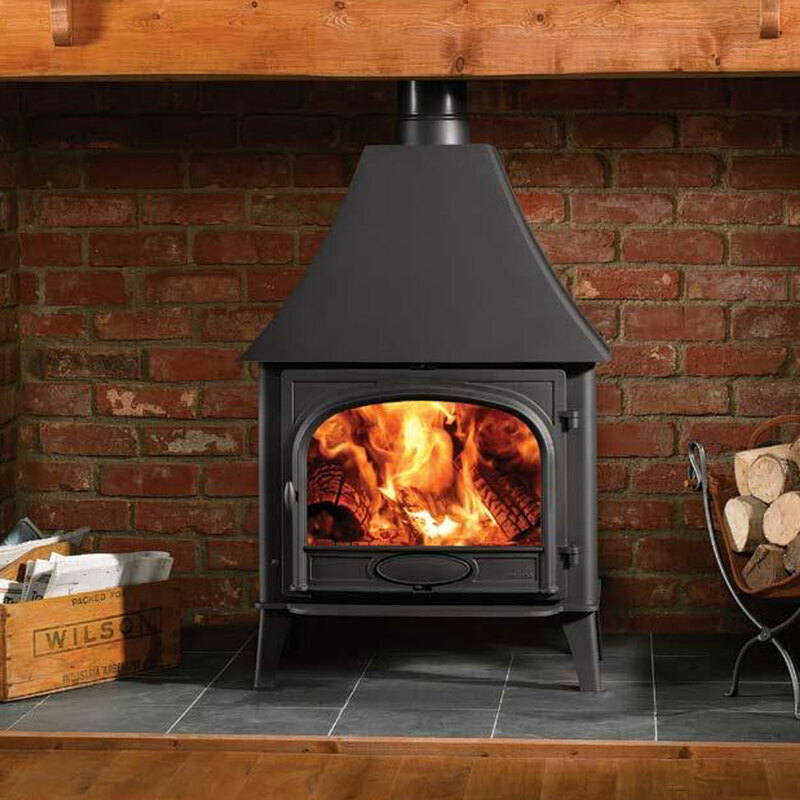 The larger sized Stockton 11 offers up to 11kW heat output and has a choice of flat top, low or high canopy, single or double door versions and four colour options. 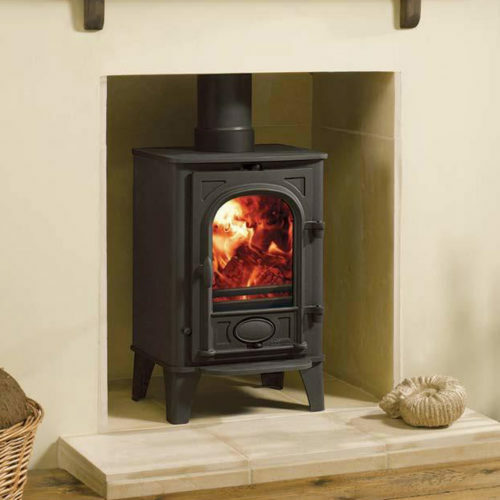 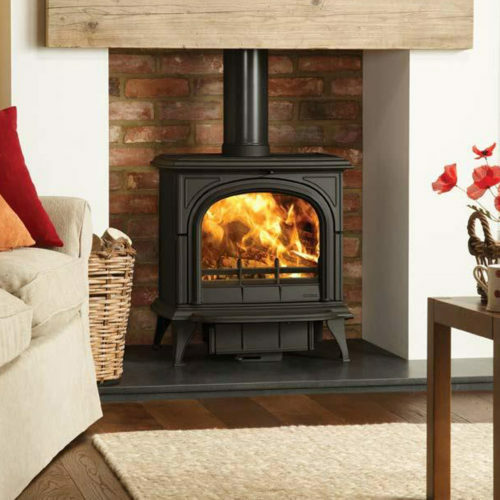 The Stockton 11 can look at home in a modern open plan house or equally in a large inglenook of a country cottage. 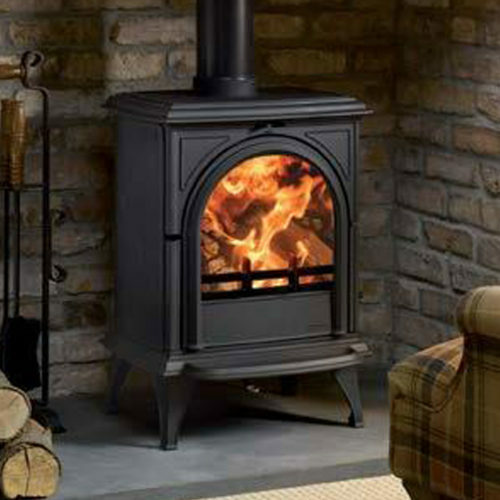 Furthermore, the vast firebox is designed to accept logs up to 500mm long, so you do not need to load fuel so often!